does anyone know how i can get in touch with Mike the owner? The Food is really nice!! However if your starving i wouldnt bother!!! Cheers to Kosta Mike and Pete for another quality year! Not to forget Billy & Lee, cheers for the Manc anthems! Keep saying thisll be our last year - maybe not! 2007 lets see. . .
loved it here it was our hotel bar n we used to get hammered getting fishbowls and cokctails sooooooooooo cheap be4 we went out to main strip, costas u were a star! i miss u! Yanni? is that Paul from Manchester?? Cant w8 2 return! Where we started our last nite in 2001 n where we spent the start of every nite this year! Gr8 atmosphere, a winning club if it were on the main strip! Does anyone know what happened to Vik (Victor/Vince)the barman ?? I was here last in aug01 and had the best time with Vik. I have asked all staff members and no-one seems to know, not even the owner Mike !! If anyone has any information please add your comments online. All in all i think the Chicago Pool Bar ROCKS !!! Well what can I say? Best looking, most fun, most friendly,funniest, best at making coktails, best singing, staff on the island! But seriosly, I worked their this summer and it is a good place to go. Its a cheap place and got a good atmosphere. Kareokes good although it was taken over at the end of the season by me and Jason! Really miss working thier we used to have such a laugh, god bless the Stella Laura! Loved this place. 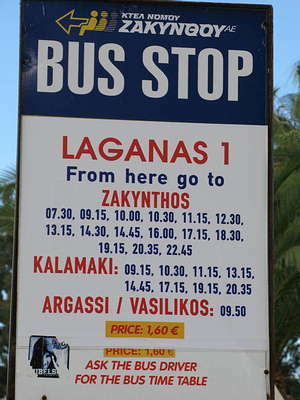 Stayed in Ikaros for 2 weeks and went to the bar every night before we went out on the town. Cheap cocktails-cheapest in Zante town apparantly?? The Staff were great Natalie and Laura always happy and dancing about like loonys. (Natalie's dance is legendary). Probably cos of all the Stella they were drinking!! Worth a visit if your in the area! Hi Ya everyone in Chicago! Stayed in the Ikaros appartments for 1 week and had a brilliant time every night in the Chicago bar. The cocktails were so cheap and got wasted most nites. All the staff there were so friendly especially Natalie and Laura who are both nuts. The two American guys who own the place were also brilliant and very helpful and friendly. Music and karaoke was a laugh, but was made even better with the fit Irish DJ Jason who was also a brilliant singer. We got plenty of good photo's of him. Well worth it. I'm one of eleven girls from London that stayed at Ikaros for a week at the end of July. Despite the moody reception staff, being told off for being too rowdy, and Trevor (not his real name)the Security Guard flirting every night, we had an amazing holiday. The bar was great, a drink or 6 there put us in the mood for serious partying on the strip - long may our fishbowl race be remembered! Sorry not into Babes and having too much fun to notice any "Hunks" - they were all scared of us anyway! Went here once. 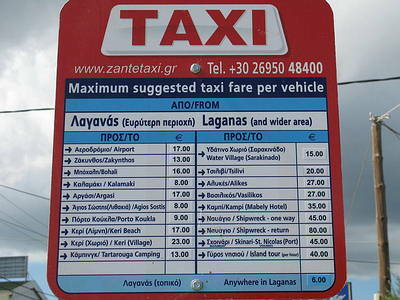 It is on the Kalamaki road I think so off the main strip. On 15th July all of the bars/clubs on the main strip were on strike and were closed so we were finding it hard to find somewhere open. That was the only reason we went in really. Had a laugh in there (mainly to do with the company than the entertainment!) but didn't go back again as it was so out of the way for us. The karaoke was poor, not much choice of songs, the drinks were average priced and I wasn't looking at the talent so couldn't tell you if there were many babes/hunks! Well what can I say...Worked at Chicago for 6 months over 2002. 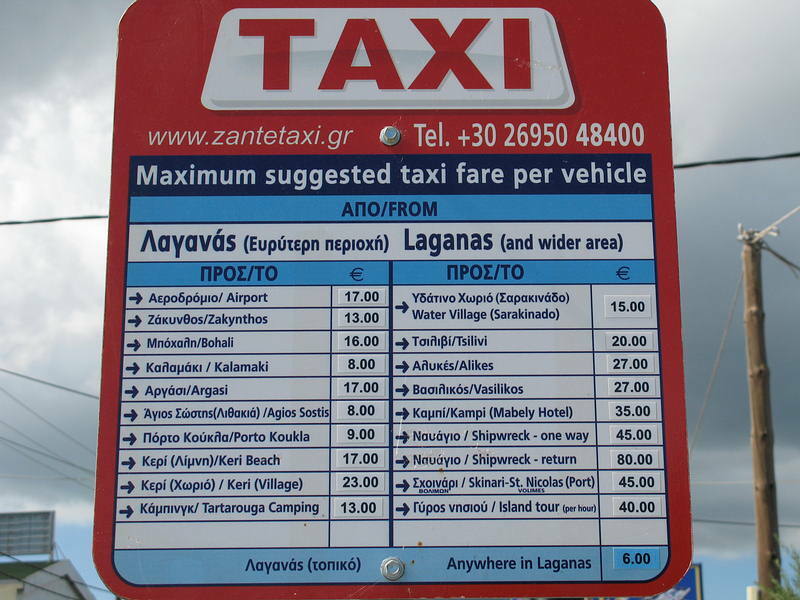 Stayed at the Ikaros many times over the years and have a property in Zante now so it must be good!!! Watch out for Marino (AKA Cheiko) He loves the ladies and if your good looking girls you might get some cheap champers!! As for the owner Mike- Good guy, shame about his music taste! All round excellent hotel. Food great and the all you can eat BBQ for 7 Euros is a winner!! Enjoy....... Oh go to Rumours bar- great music, cocktails and bar staff- John!! Fairly nice place showing all the main football games and some films. The barbecue smelt fantastic but we didn't partake!! Food was OK, but I was a bit surprised when my chili fries arrived...with chili con carne on top!! Hmmm! Still, very friendly place! VERY nice place. Based in the Hotel Ikaros itslef is Chicago's, an American style bar/restaurant. John & Mike are great guys and make you really feel welcome. Food is absolutely fantastic (we ate there most nights).. But I would say it is a better restaurant than as a bar. Over all a good place but only cos of the English girls that work there. The Greek son is friendly enough though.